Right on schedule, Call of Duty: WWII's first trailer dropped today with plenty of explosive action, seen above, putting full focus on the horrors of World War II. 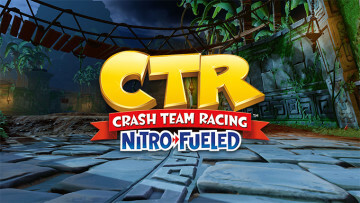 Leaked details from a few days ago were also confirmed to be true on the live stream following the reveal, such as its release date and an upcoming multiplayer beta. 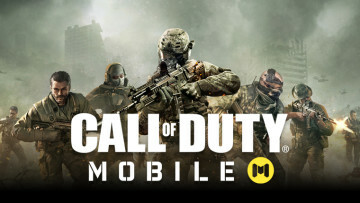 Sledgehammer Games have been developing the game for more than two and a half years, a game which promises a much more grounded and darker experience than the more recent Call of Duty titles. The series' return to World War II arrives almost a decade after its last foray to the period in Call of Duty: World At War. 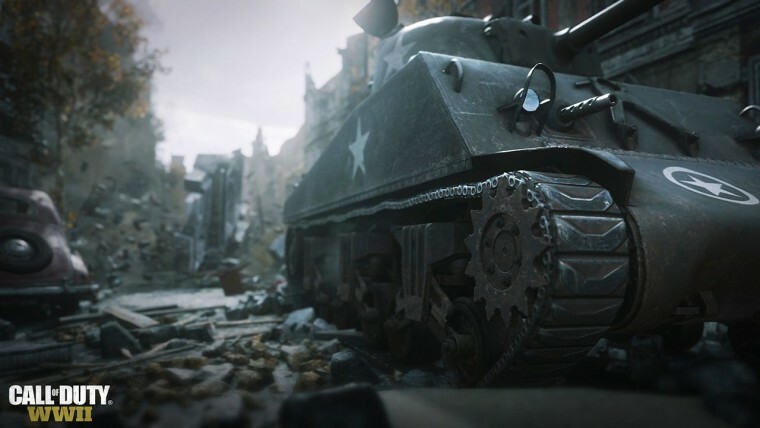 Call of Duty: WWII's single-player campaign is set in the European theater, with players put in the boots of 19-year-old Private Red Daniels serving in the US 1st Infantry Division. As the war moves forward, the player and his squad will be fighting through France, Belgium, and finally in Germany. There will also be missions where other characters from the Allied Forces will be represented. 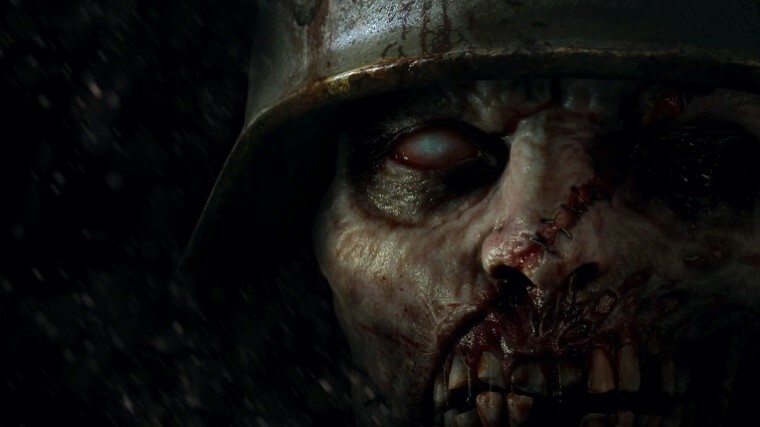 Details regarding the game's co-op mode were also scarce, with the developer briefly showing a Nazi Zombie's image, seen above, at least confirming their return. 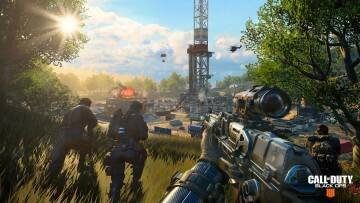 Ultimately, this means that both Battlefield and Call of Duty have gone back to depicting wars of the past, providing a nice break from the continuous modern and futuristic titles the two behemoth series have pushed out over the years. Call of Duty: WWII will launch on November 3, 2017, for PC, Xbox One and PlayStation 4. It is now available for pre-order, with a price tag of $59.99. 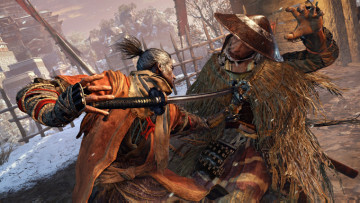 In addition, the developer announced that details about the game's multiplayer are scheduled to be unveiled at E3 this year, with early access to a private beta given to players who pre-order the game. For those who are interested, the game's one hour long reveal live stream is available for viewing on the official Call of Duty YouTube channel.